Private village home on a dead end street. 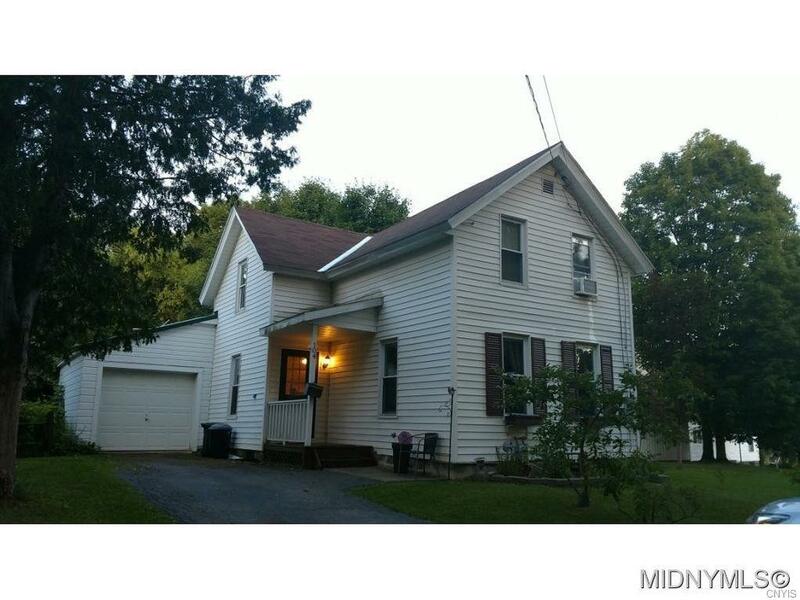 This adorable home features 3 bedrooms and 1 bath as well as first floor laundry. This home is ready for you to move right in. Directions To Property: Dead End Road Off Of Elmwood Ave S.